The Jensen & Ellis Realty Group’s vision is to see our clients achieve their goals, enjoy the process and be exuberantly satisfied with the end results. #1 Residential Real Estate Team in 2016, 2017 & 2018 at Keller Williams San Diego Central Coastal. 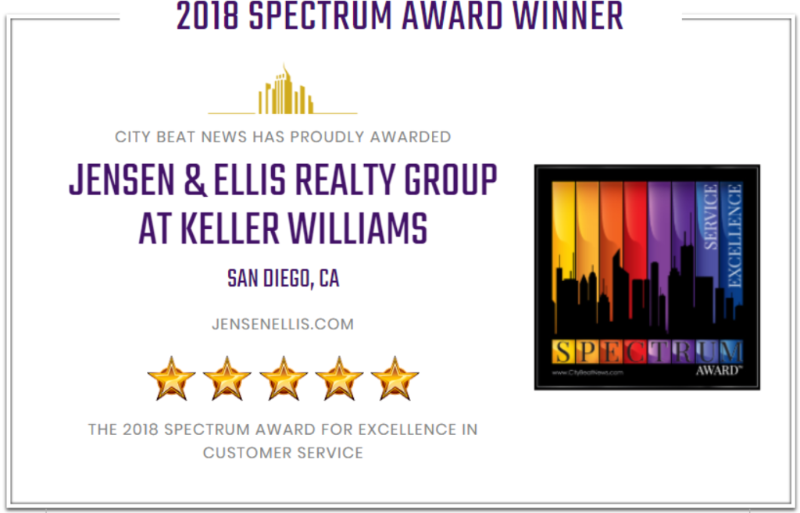 2018 City Beat News Spectrum Award winner for excellence in customer service. 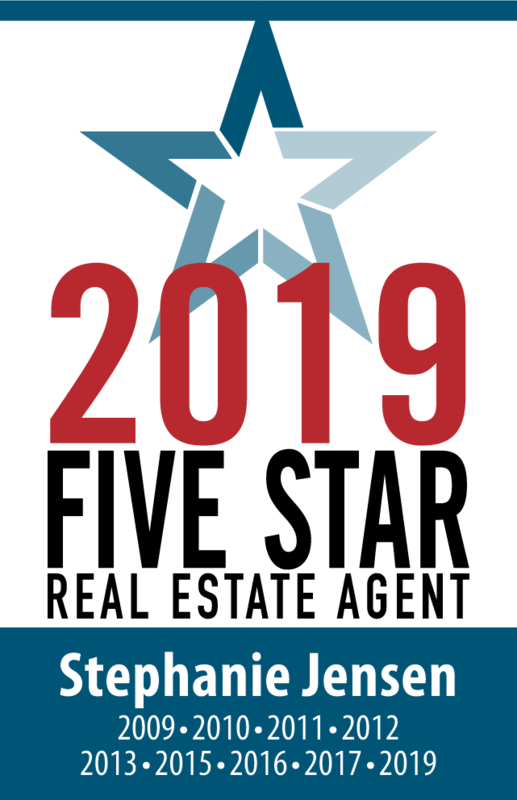 Named 5-Star professional Real Estate Agent for 10 years and counting!